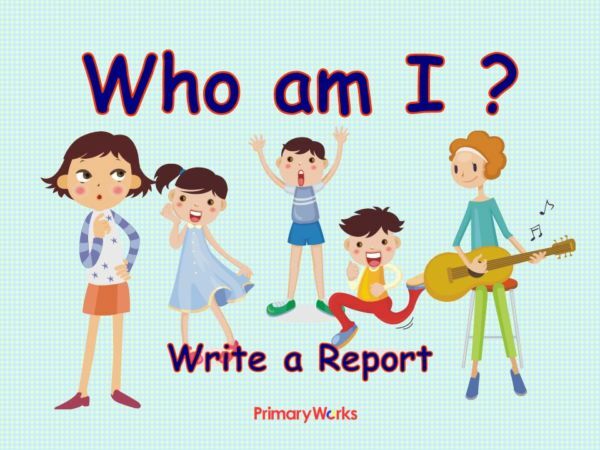 Download this 18-slide PowerPoint ‘Who am I?’ to support report writing. 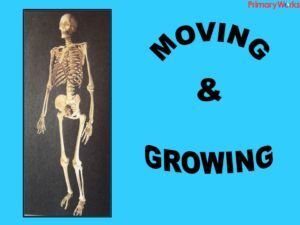 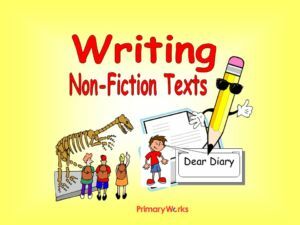 This PowerPoint explains the features of report writing and asks children to use a mind map to record their ideas about their personal details, their family, where they live, their hobbies, their memories and hopes for the future. 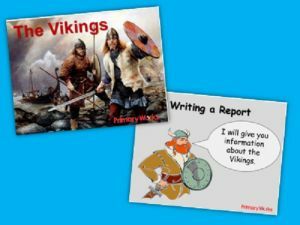 Once the children have discussed their answers and made notes using the Report Writing Prompt, they are shown examples of how to structure their report. 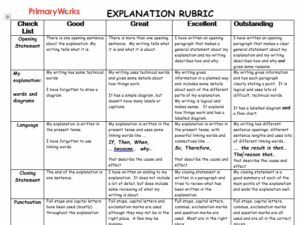 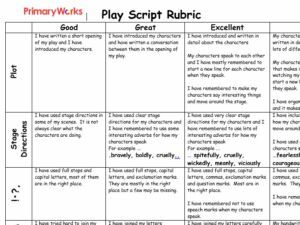 Also included is a report writing rubric which is an excellent tool for self assessing, or peer assessing, their own writing. 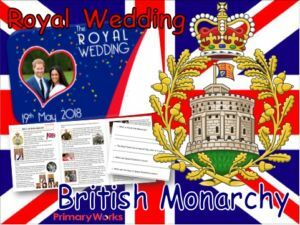 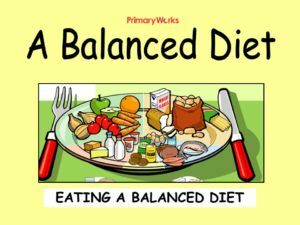 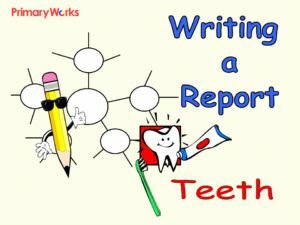 Download now and use this great tried and tested resource with your class and be amazed with the quality of their reports!